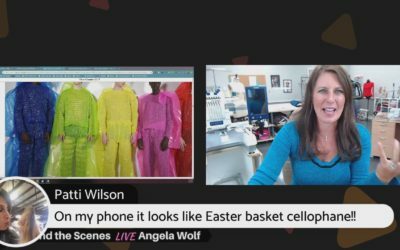 ANGELA WOLF’S BIRTHDAY WEEK SEWATHON!
? I have nothing to wear! ? 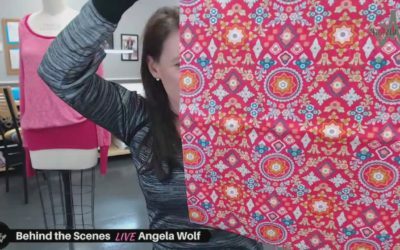 What started as a casual comment on my facebook live show turned into a week long sewathon with fabulous giveaways and lot’s of sewing! 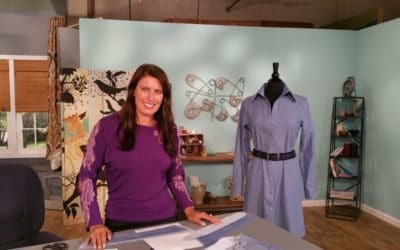 I plan to sew Monday thru Friday, trying to add new pieces to my wardrobe for travel and everyday life at the office. 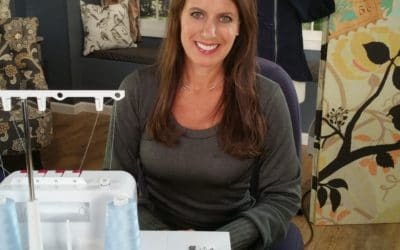 Each morning I will post a photo or brief video in our private facebook group showing what I will be sewing, embellishing, patternhacking, or anything else I plan to work on each day. I will be using my patterns (along with some new pattern launching in December) along with a new fabric to my website each day. If you want to follow along with any of the pattern or fabrics from my website, be use to use the coupon code BIRTHDAY20 when checking out, for a 20% discount. DAILY GIVEAWAY SPONSORED BY DAYLIGHT COMPANY Enter here to win! Enter here to win! New winner announced everyday ? FACEBOOK LIVE 1:30PM EST EVERYDAY ? Are you joining me? 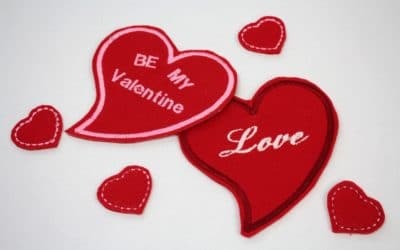 Leave your comment below as to what you plan to sew ?????? 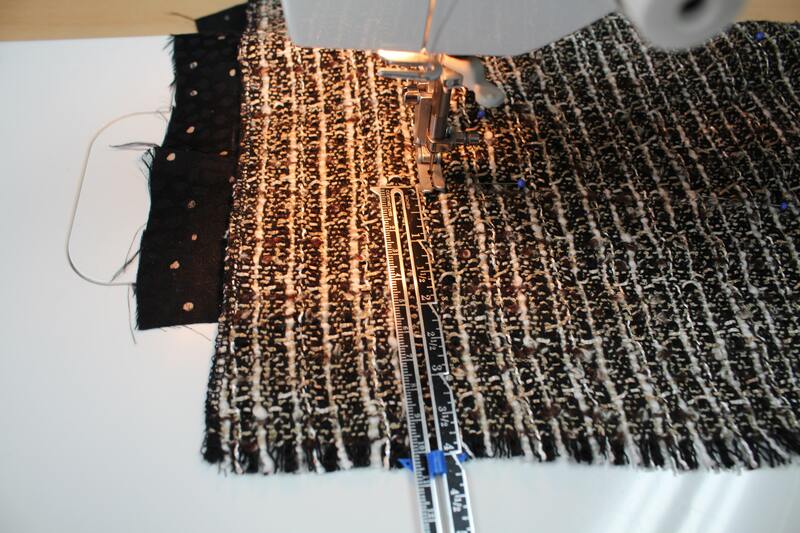 Why not add a touch of couture to your tweed fringed skirt and quilt the lining. Similar to a Chanel style jacket, the quilted lining is stylish and luxurious. 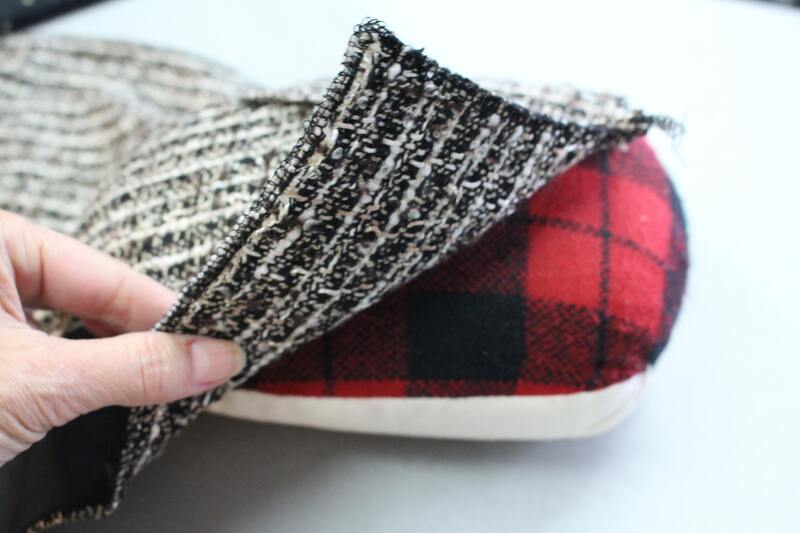 There is a lot of hand-sewing involved in this process, but it’s worth every stitch ? 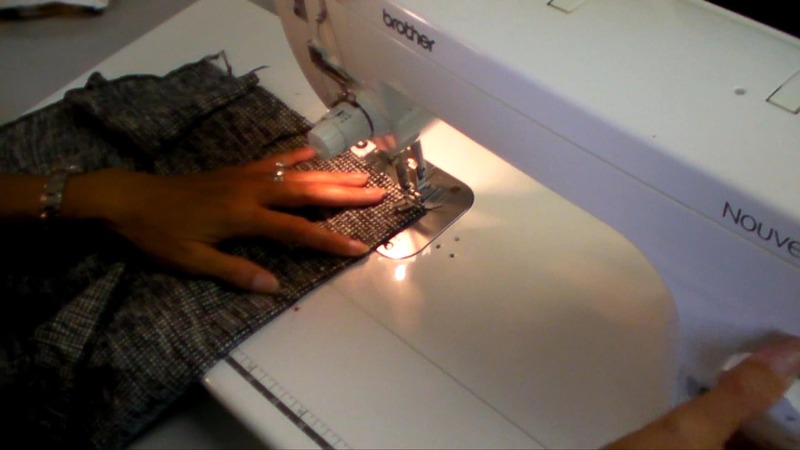 As you know, I sew many of my skirts and jackets this way and once you wear a quilted garment you will be hooked! 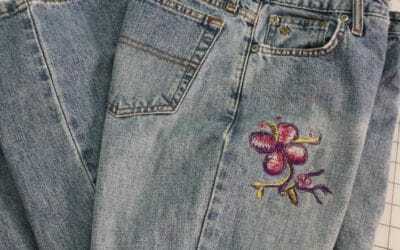 Sew the darts on the lining, the same way you did on the fashion fabric. 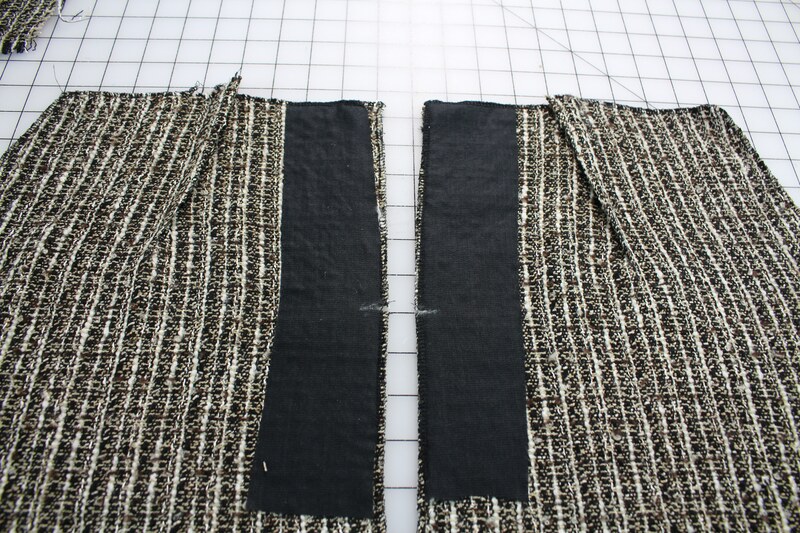 Press the darts toward the side seams or the opposite direction the dart are pressed on the fashion fabric. 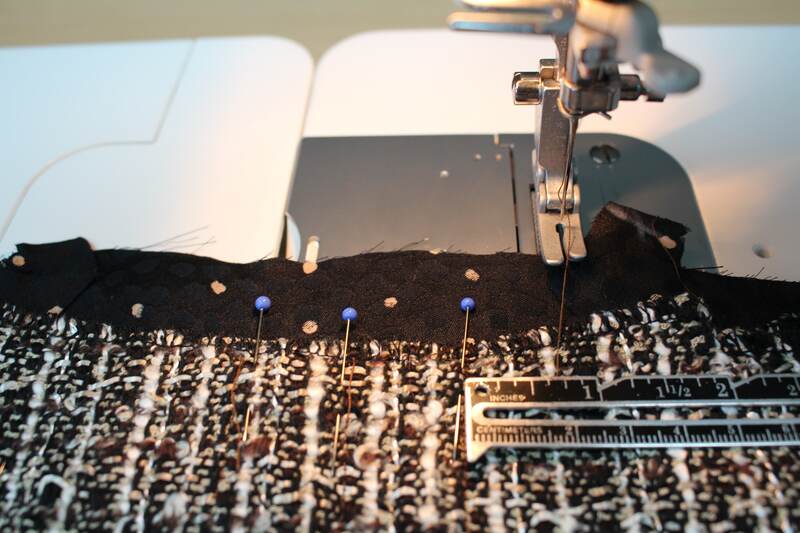 Starting at the top of the waistline in the center of the skirt, line up the needle with the grainline and stitch from the top of the skirt down. 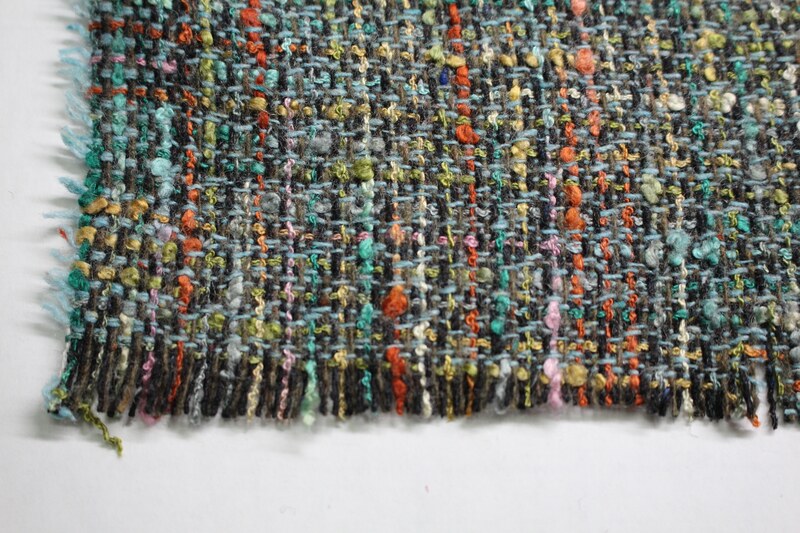 I am using a stitch length of 2.5. 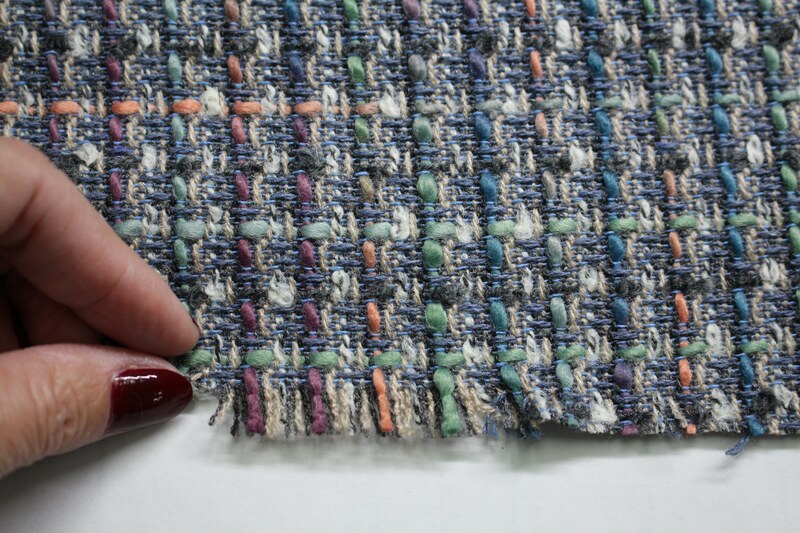 Continue to stitch parallel rows 1/2″ to 1″ apart, depending on the fabric design. Stitch around the darts; stopping or starting the stitches around the dart, not through the dart. Do not quilt rows within 2″ of the side seam. 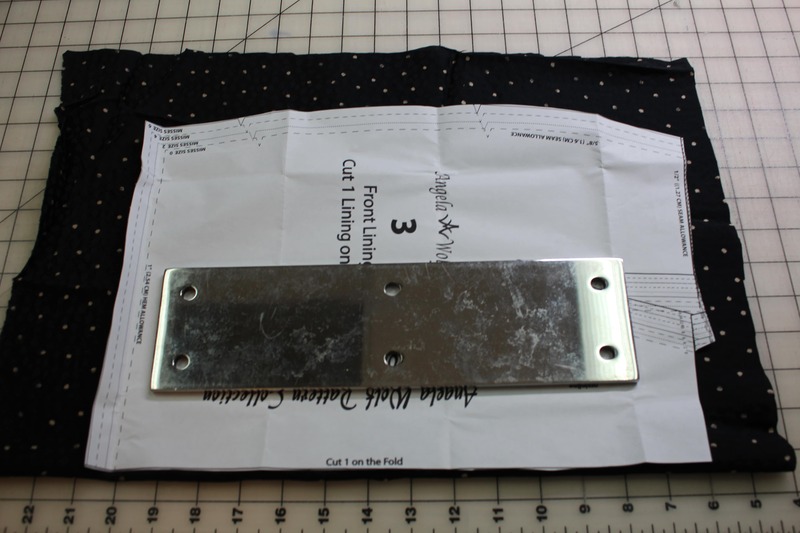 This leaves room to sew the seams together and press the seam allowances open. 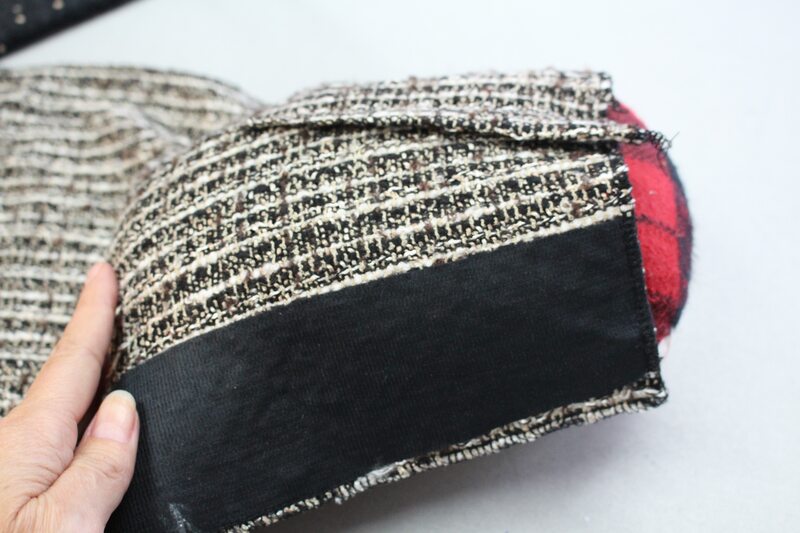 So what do you think – are you going to try this touch of couture on your next tweed skirt? 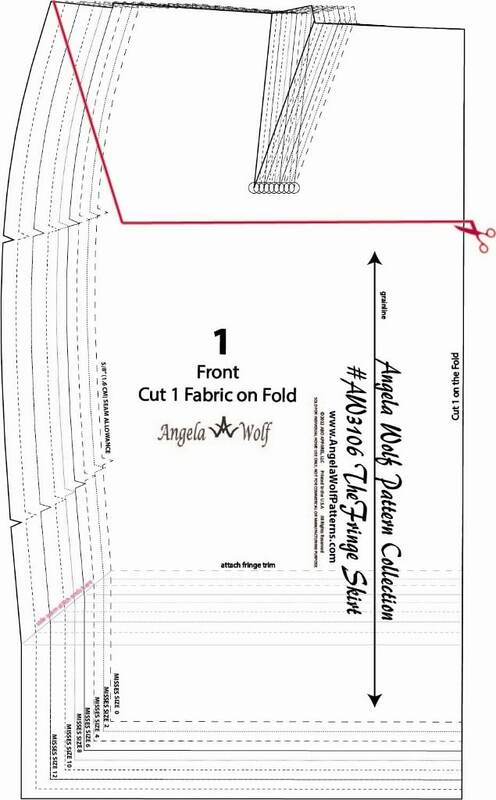 Let me know your thoughts in the comments below and don’t forget to join the Angela Wolf Patterns Private Facebook Group to share photos, ask questions, and share ideas with your fellow sewer’s! 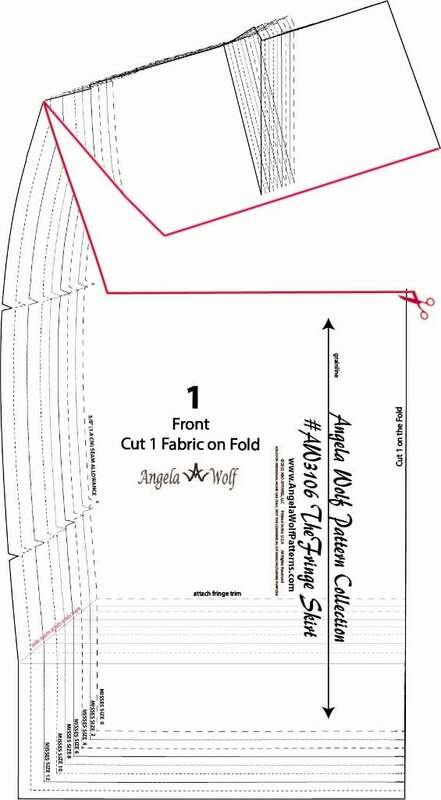 Show off in the Angela Wolf Facebook Group! Darts have a unique role in clothing. The obvious reason for adding darts would be for fitting purposes, but they are also used as a design element. After you try on your muslin, you might find that you need to add additional darts to the front or back waist – this is common if you have a tiny waist. Any easy way to determine if you will need to add darts is to measure your waist and hips. 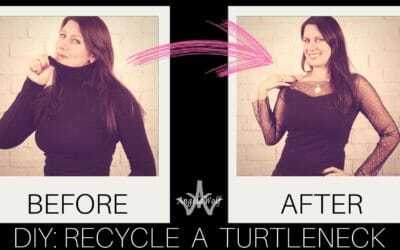 A standard pattern will have the waist and hips with a 10 inch difference. 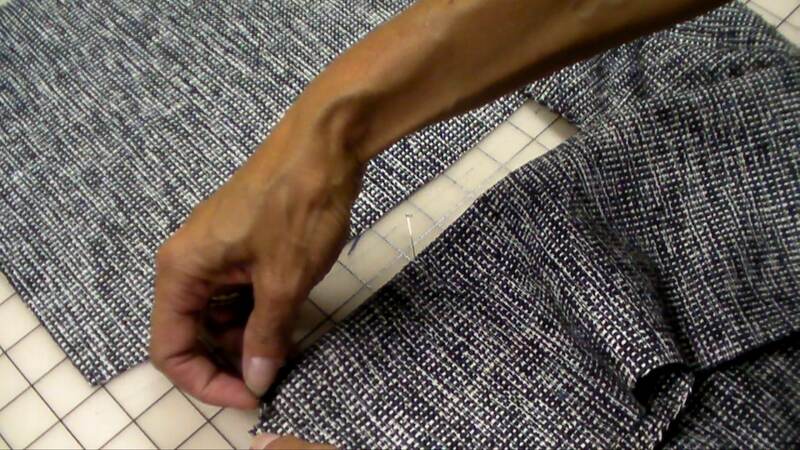 Start by clipping small notches at the waistband at each dart location: a snip at each dart opening. 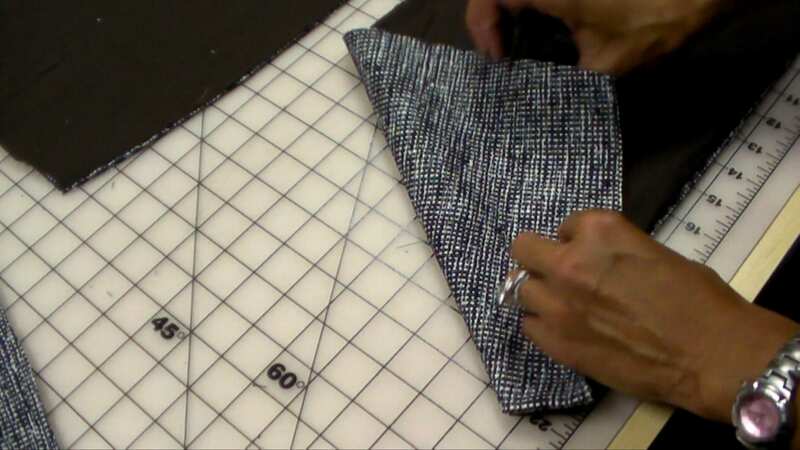 When you get toward the tip of the dart, instead of back-stitching, shorten the stitch length and stitch. 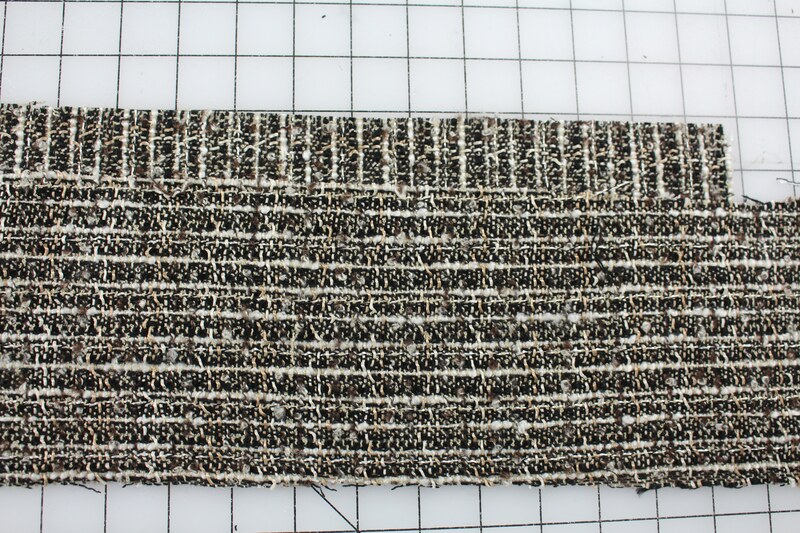 This is less bulk than back-stitching. Pressing is the most important part of sewing! Here is a “Dressmaker Ham”. On the main side of the pressing ham, the curve matches the curve of a dart. Why not just press the dart flat on the ironing board? Because the point of the dart is to accommodate your curves, so you need to press the same curve. 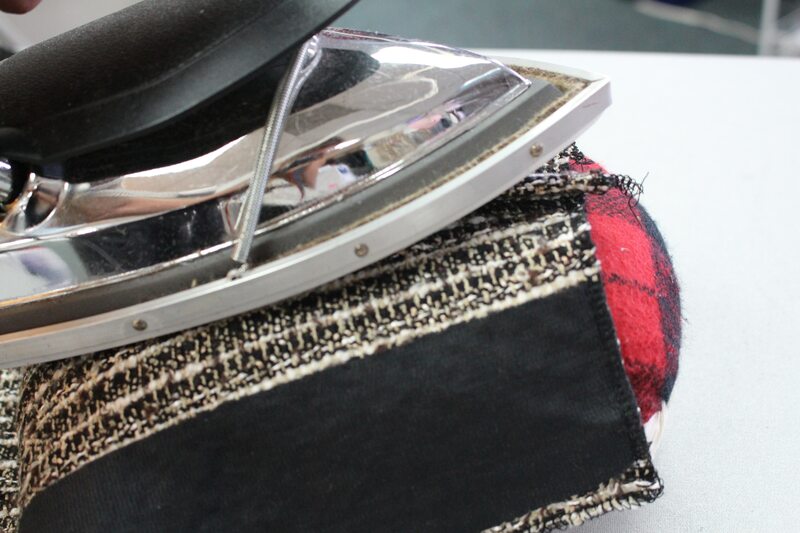 Remember to use a lot of steam and the tailors clapper for a crisp edge. It’s not too late to join the fringe skirt sewalong! Here is the full list of lessons. 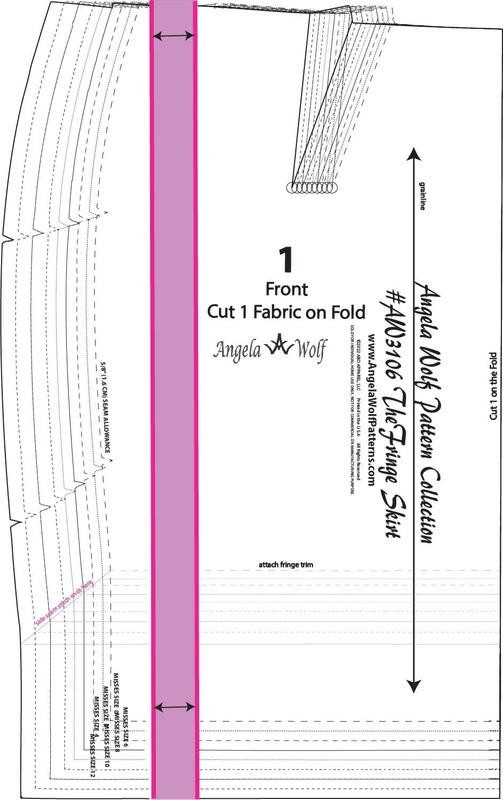 See you in the Angela Wolf Facebook Group for comments and questions! Can’t wait to see your skirts coming together!!! 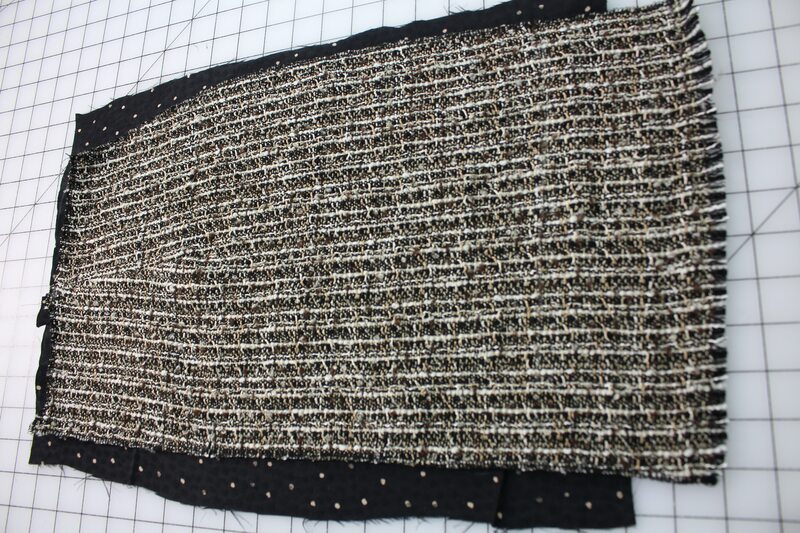 Keep in mind, the first layer of fringe is attached to the skirt, so layout the skirt pattern the direction where the tweed will look the best. 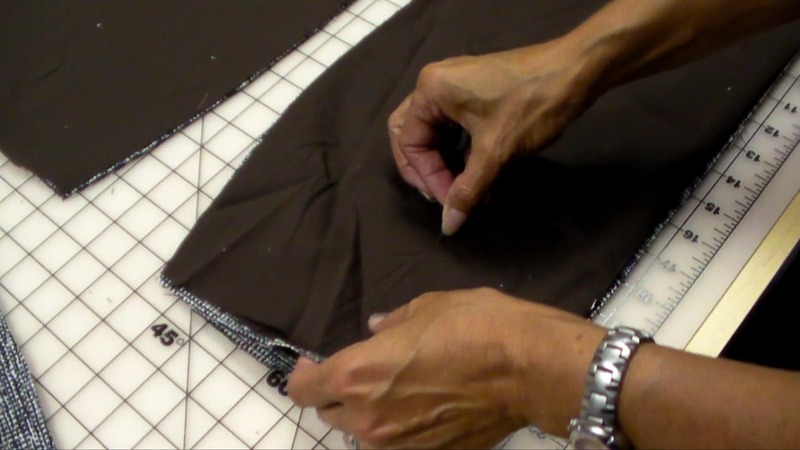 Layout the fabric in one layer (instead of folded). 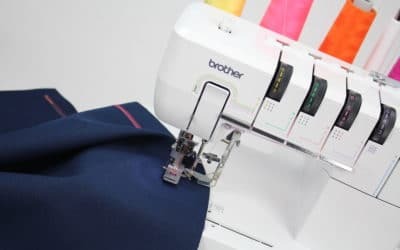 This will allow you to make sure the grainline is straight and you won’t run the risk of the fabric shifting underneath. 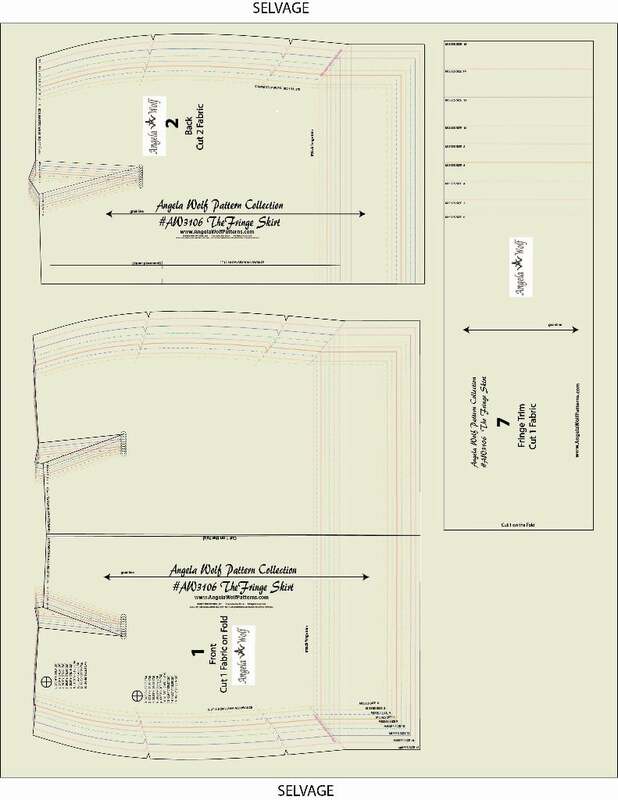 An easy way to layout the pattern so the fabric patterns matches at the side seam is to line up the hemlines next to each other as shown below. 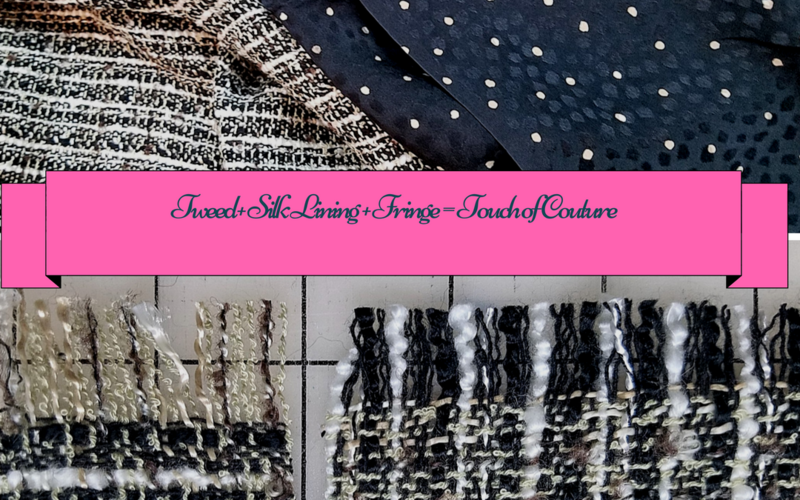 If you are short on fabric or find out you like the fringe cut in a different direction than expected, the fringe pattern piece can be cut into sections as long as you keep the length of the fringe. 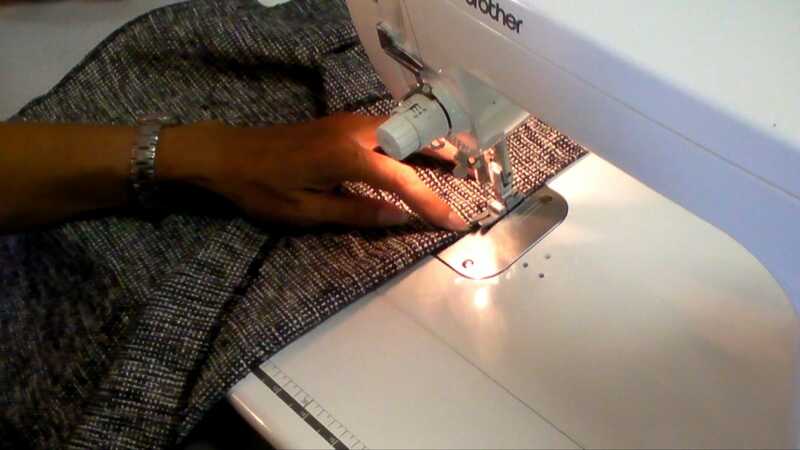 If you are sewing the skirt with a basic lining as the instructions with the pattern indicate, cut the #3 front and #4 back lining pieces of the pattern. 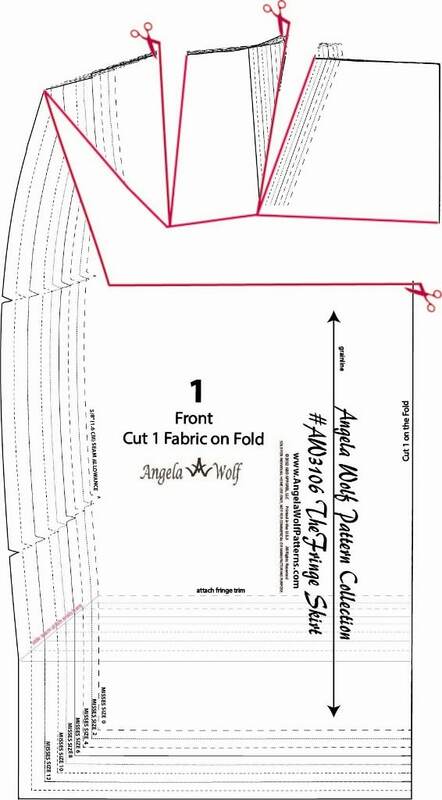 If you are going to add a touch of couture and planning on quilting the lining, lay out each pattern piece and cut the lining larger as shown below. 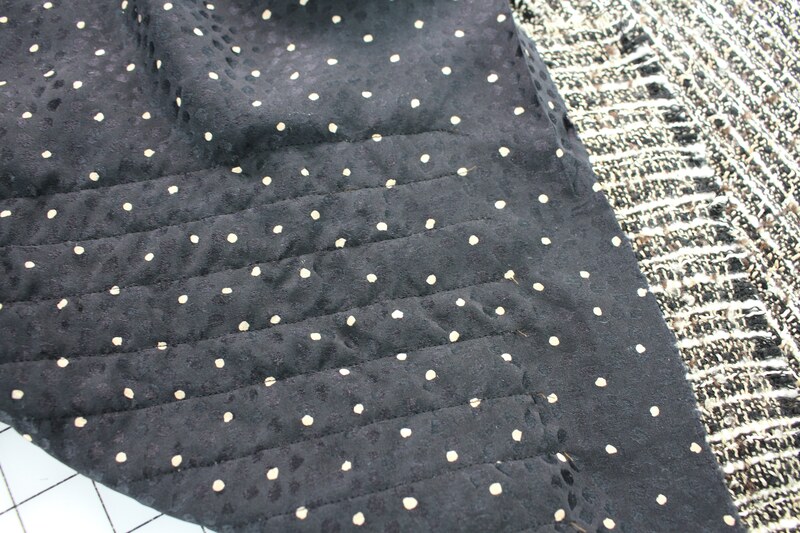 The lining will be trimmed after each pattern piece is quilted. 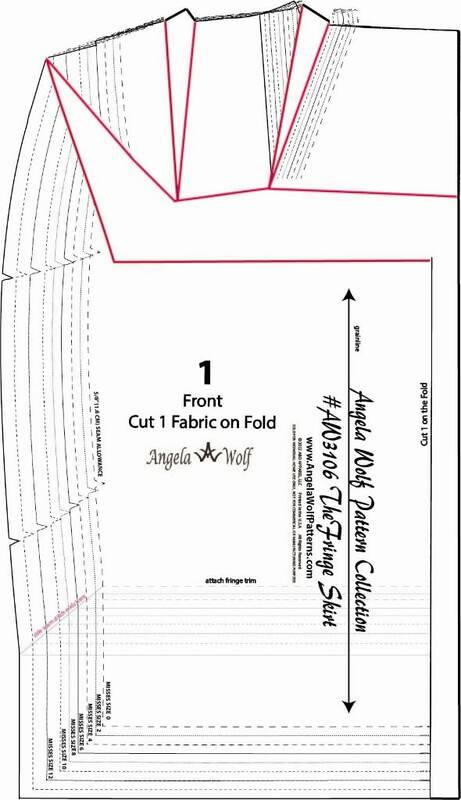 See you in the Angela Wolf Facebook Group for comments and questions! Can’t wait to see your skirts coming together!!! If you look closely on the pattern front you will see two circles with some numbers (shown above). 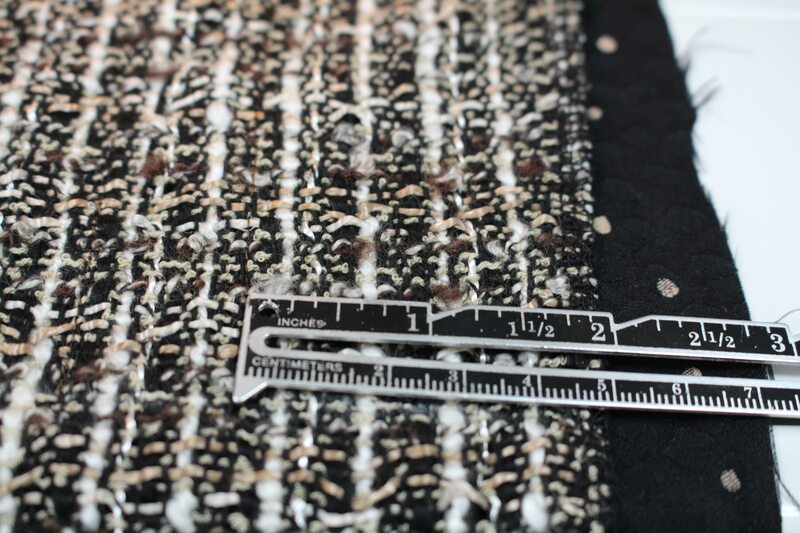 These represent the exact measurements of that specific area when the garment is completed. 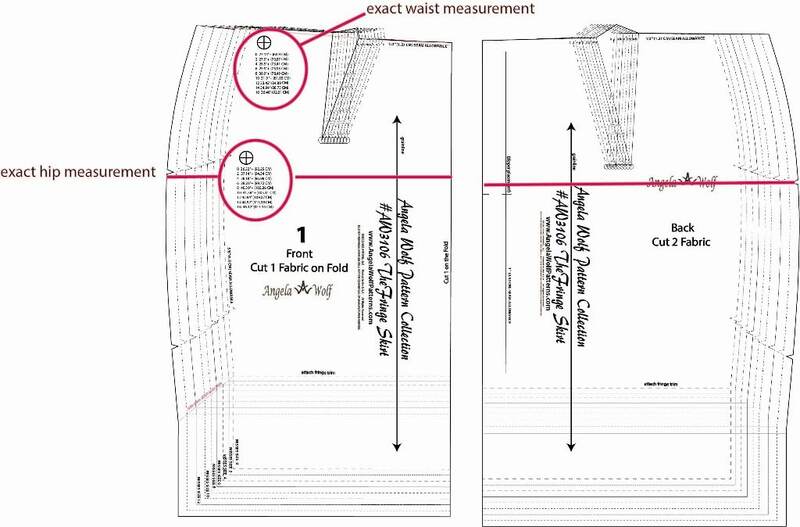 For the fringe skirt you will find the exact waist measurement and exact hip measurement. 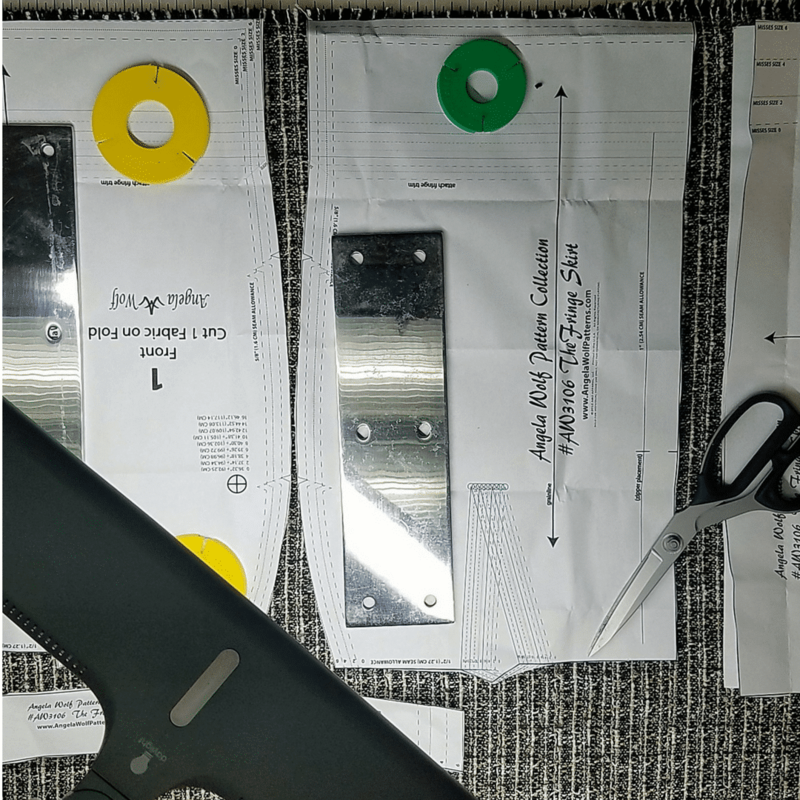 Use this as a guide when choosing the size of pattern to start with. 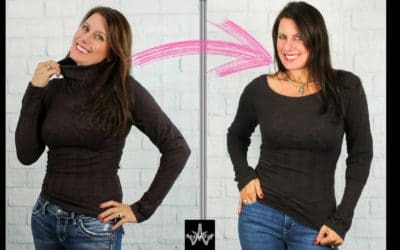 Take your hip and waist measurements, add the amount of ease (I prefer 1″ to 2″ for this style when using non-stretch fabric), and use this measurement to choose the size on the pattern to start with. This skirt can be any length you want! To shorten or lengthen follow the steps below. If you need to lengthen or shorten the pattern in the hip or stomach area, follow the same steps, but draw the line across the pattern in the area that needs adjusting.. Draw a line across the pattern below the hips, parallel to the grainline. 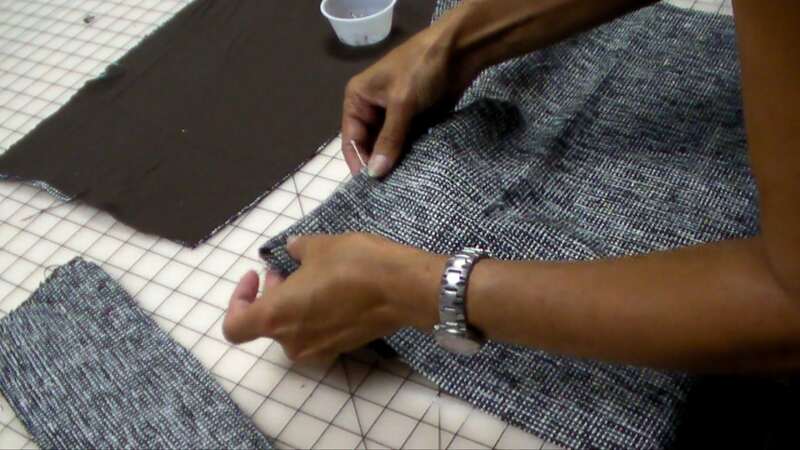 Cut across the line and spread the pattern the amount you want to lengthen. 2. Add paper to the pattern to fill the gap and true the seam lines. 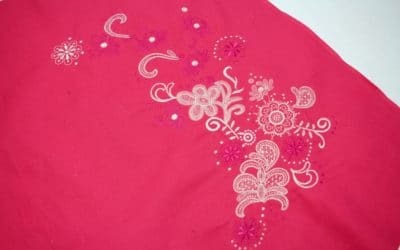 To make the skirt shorter, fold the pattern along the pink line. 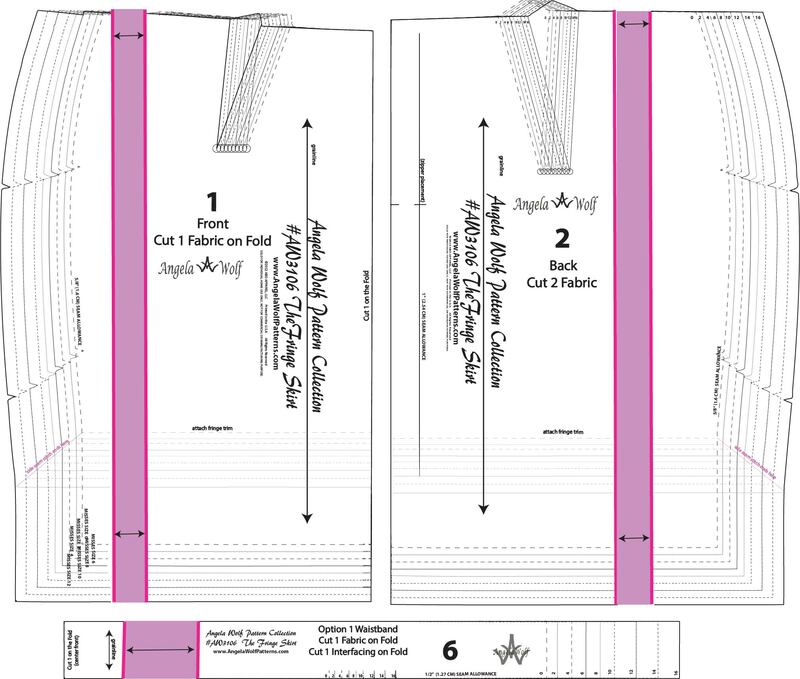 Draw a line from the waist to the hem, parallel to the grainline on the front #1 pattern piece. 2. 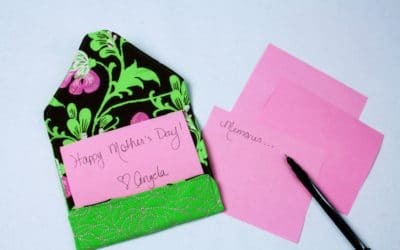 Cut along the pink line and spread the pattern 1” (the pattern is on the fold, by adding 1” we are really adding 2” to the entire front piece. Do the same for the front lining #3 pattern piece, back pattern piece #2, and back lining piece #4. 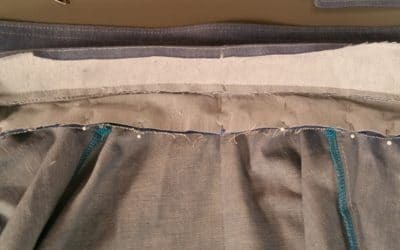 If you try on the muslin of the skirt pattern and its too tight in the stomach area and the hemline rides higher in the front than the back, this is the pattern alteration for you. 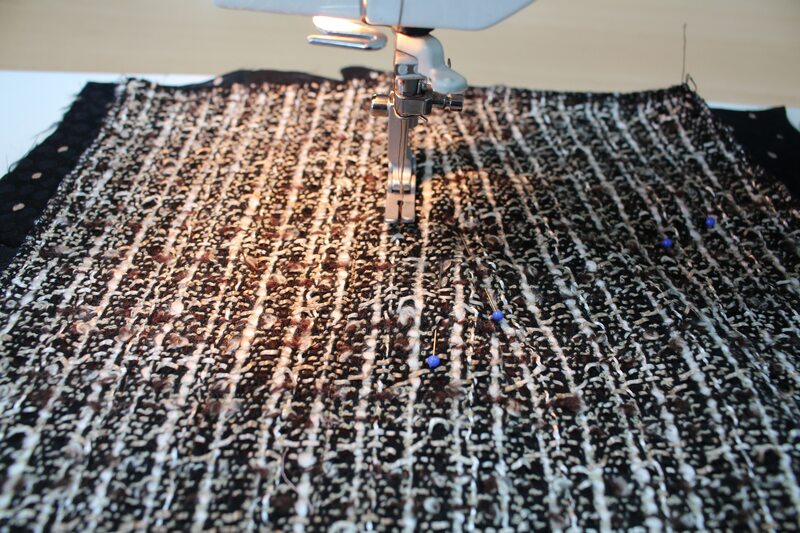 The changes will add width and length to the pattern in the area needed. Draw a line across the pattern (in the stomach area) as shown. 3. Cut into the dart area, leaving a hinge at the edge of the first line. Depending on how much the pattern will be extended, you might need to cut a second dart area as shown. 2. Cut across the line, leaving a hinge at the waistline. 4. Spread out the darts until the center front is parallel to the grainline. 5. 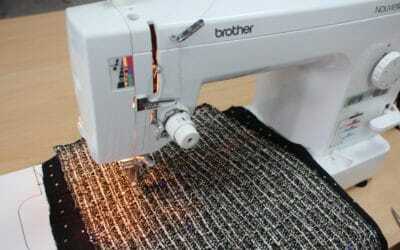 True the waistline and draw a new center front line, using the top pattern piece as the guide. 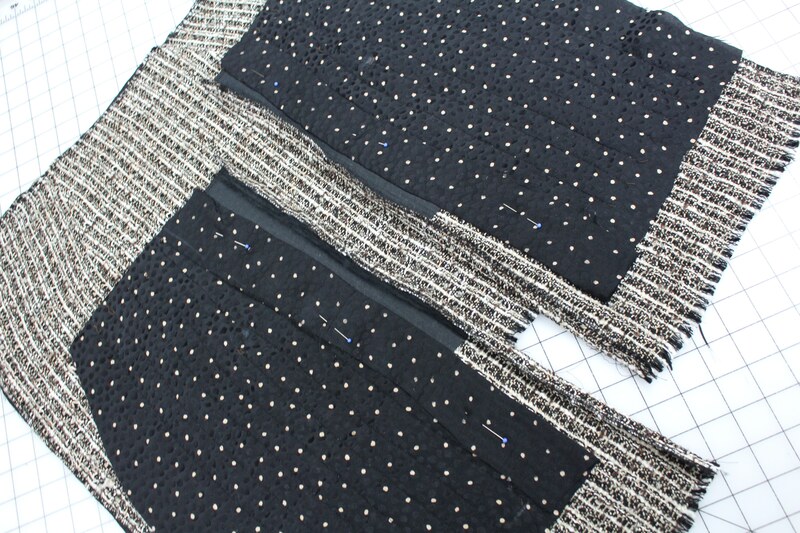 The amount extended will need to be added to the waistband and fringe pattern pieces. 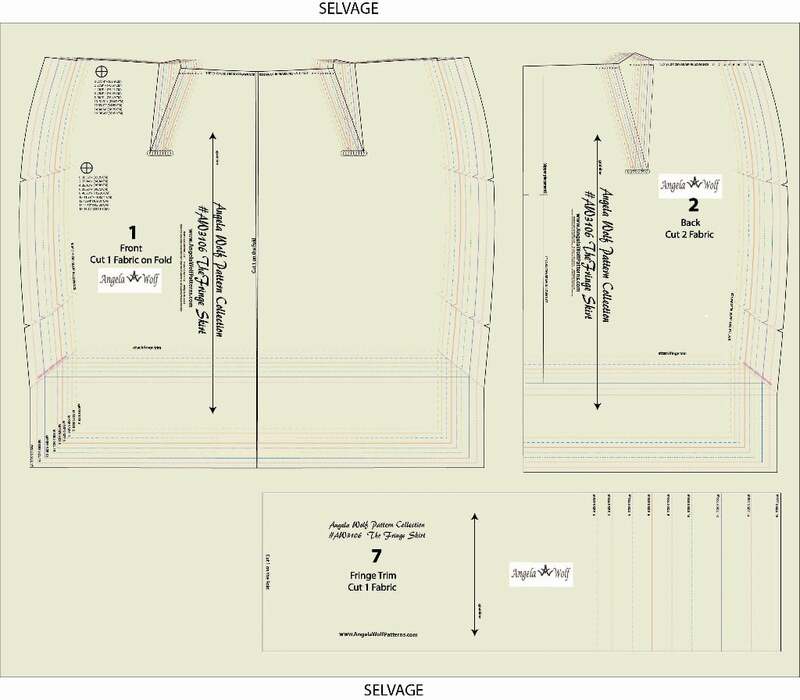 These are some common pattern alterations needed for the fringe skirt pattern. 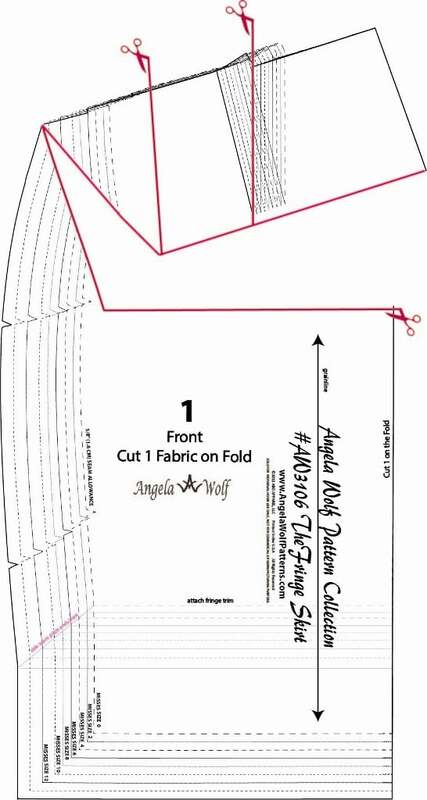 Be sure to join the Angela Wolf Patterns Facebook group to share photos, ask questions, and click here to be notified by email when each blog post goes up for the Fringe skirt sewalong! 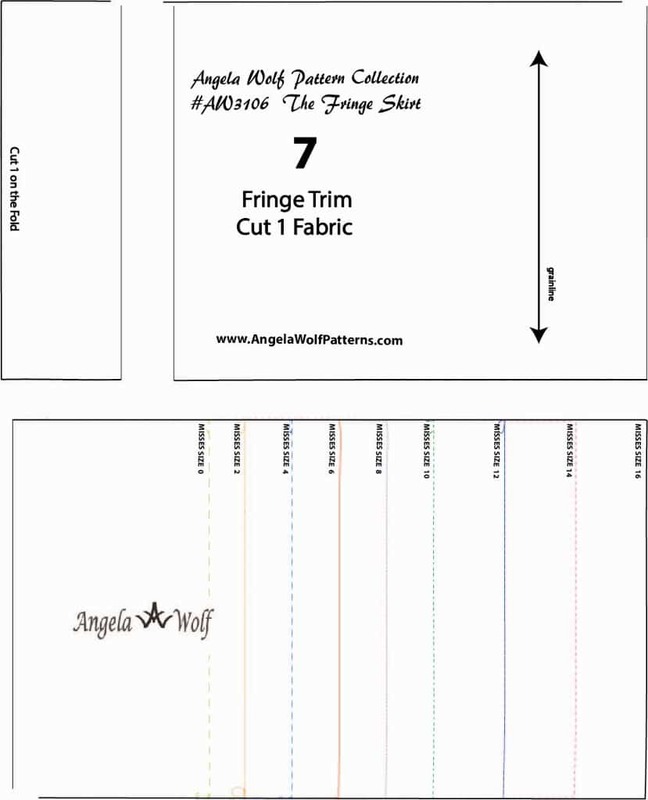 The Fringe Skirt Pattern: The Angela Wolf Fringe Skirt Pattern is available here in print and digital format. You can also find the pattern at many local retailers. 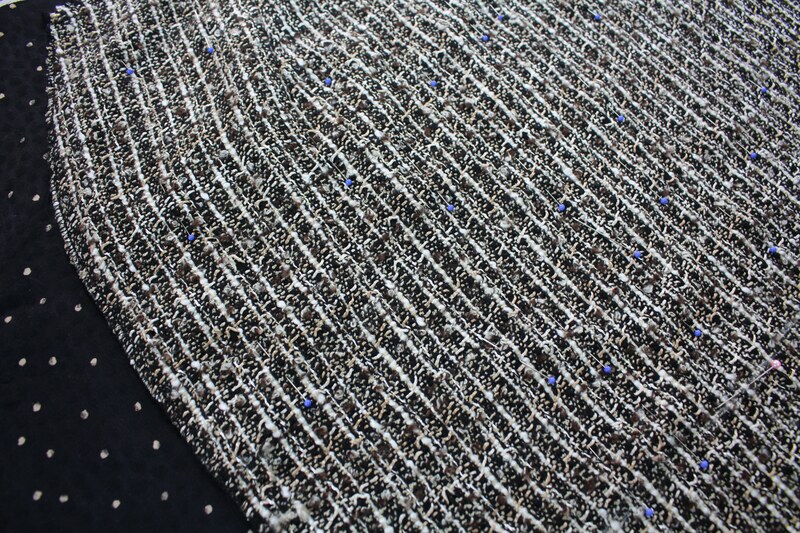 Garment Fabric: tweed, boucle, join the facebook group of resources on choosing fabrics. 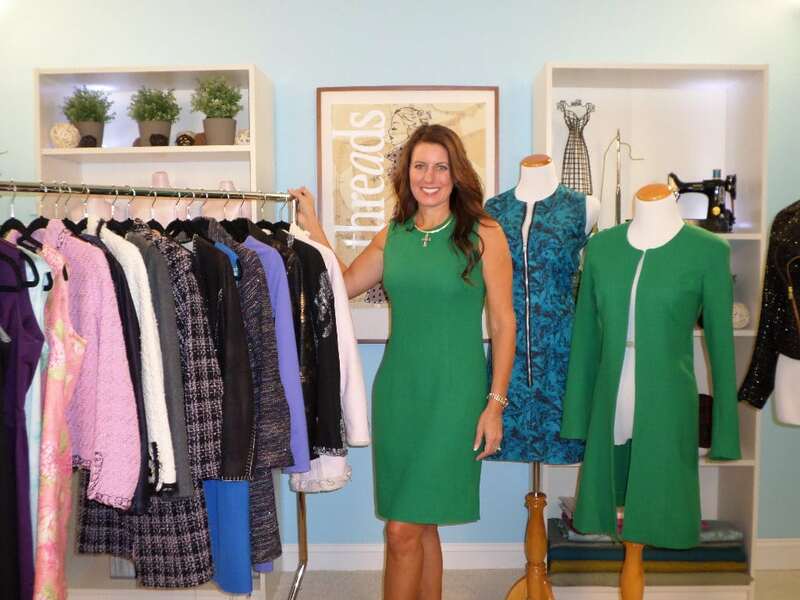 Lining: Any lightweight fabric will work for the lining polyester, acetate, satin, cotton – my favorite is bemberg rayon, silk charmeuse, and china silk. 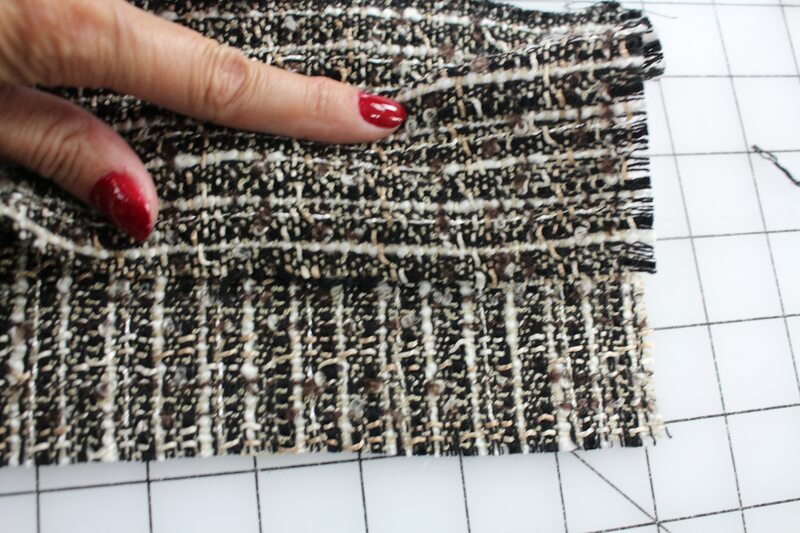 If you plan on adding a touch of couture by quilting the lining choose a natural fiber fabric for the lining. 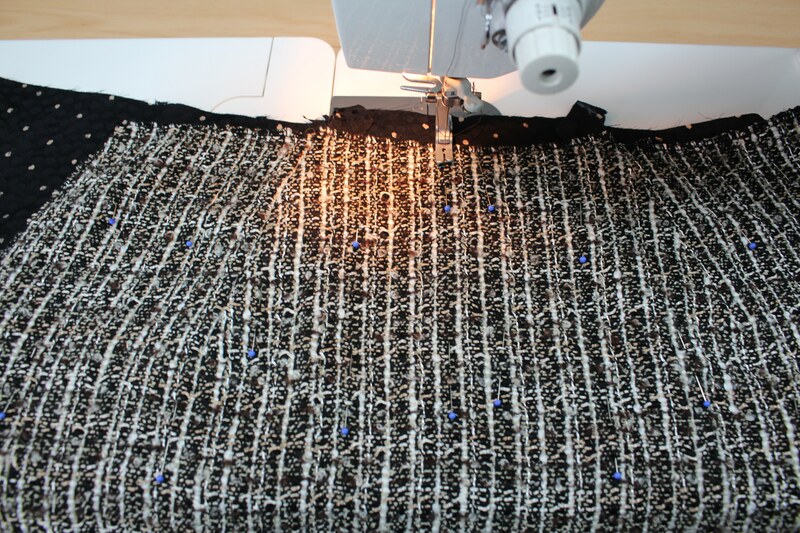 The fringe on the skirt is made with three layers of fabric. 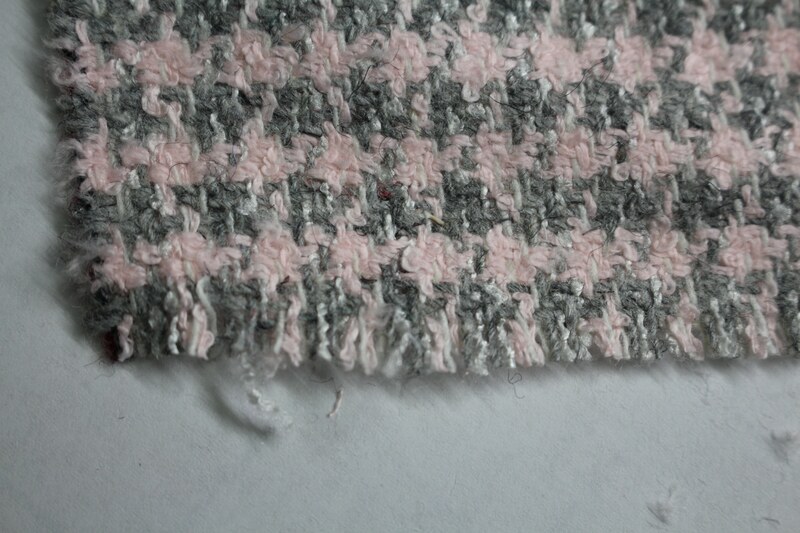 A tweed or boucle is an ideal fabric for this pattern, simply because it’s easy to unravel the fabric as shown below. 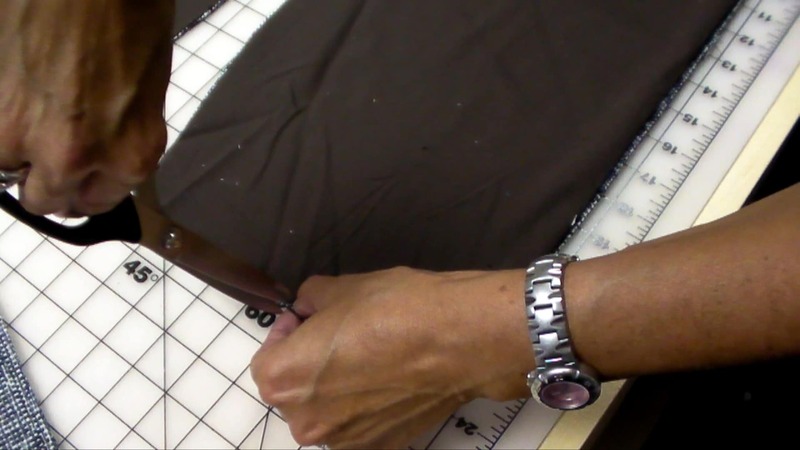 It’s important to pre-shrink the fabrics before cutting, especially if the fabric is a natural fiber. Do this by steam pressing. You can also take the fabric to the dry cleaners and ask them to “steam press” the fabric. Note: Just dry cleaning will not pre-shrink the fabric, it has to be STEAM PRESSED. 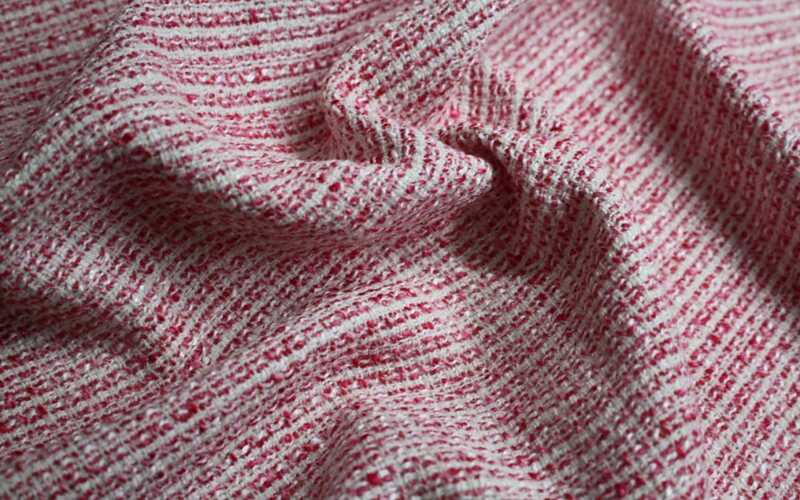 If you plan on washing and drying the finished skirt, then wash and dry the fabric the same way. 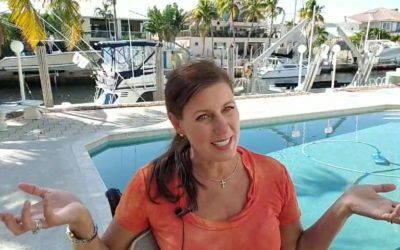 Join Angela Wolf’s Private Facebook Group!